In some Latin American countries, the word “bacana” is used to express something that is cool, unique, awesome or desirable. With this in mind, owners Jhonatan Coba and Gabriela Assuncao recently relaunched Bakana Products at 1340 Davie Street (formerly Urban Exposure). 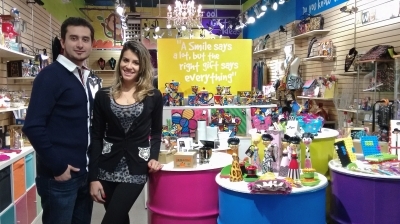 Jhonatan and Gabriela have curated an eclectic assortment of gift items, home accessories and fashions for men and women, many of which have a special connection to their native Latin America. 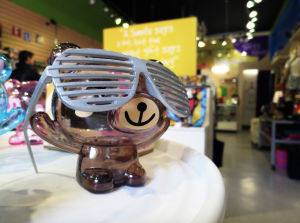 Next time you’re in the Davie Village, stop by and say hello. They’re open Mondays to Saturdays from 11am to 7pm or can be found on Facebook.